Living life to its fullest is impossible when you suffer from any pain. Even after treatment, sleeping in the wrong position, slouching at work and strenuous exercise can all cause a setback. Multiple tests, scans, and constant visits to doctors can be emotionally, physically and financially draining without real relief. The big question is how can you end your pain for good? Vivian Eisenstadt MAPT CPT MASP knows how. Vivian founded her healing center Prevent The Pain Therapy, now renamed Vivie Therapy in 2003 with the goal of helping patients with chronic and recent pain reclaim their lives quickly and thoroughly. 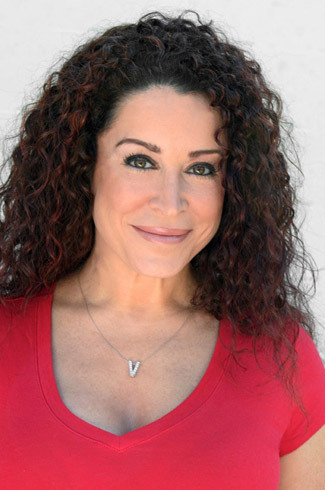 A health practitioner who has successfully combined traditional and modern healing techniques for over 20 years, Vivian creates programs based on Pilates-based Physical Therapy, Massage Therapy & subconscious associations to the problem along with postural and daily activity movement analysis. Her approach contains holistic body-mind-spirit understanding, encompassing your total well-being. Vivian not only gives a pinpoint diagnosis to your issues, she works closely with you providing clear education and home programs that don’t just facilitate full recovery, but have you prevent future injuries to live a vivie or “pain-free” lifestyle. Vivian has also assisted in creating programs for participants of Tony Robbins’ Mastery Seminars, and she has been affiliated with the Veloworx™ bicycle racing team as a bio-mechanical consultant for post-injury rehabilitation. She is frequently invited to speak at high-profile fitness and corporate seminars where she lectures about maintaining proper posture and ergonomics at home and in the workplace. 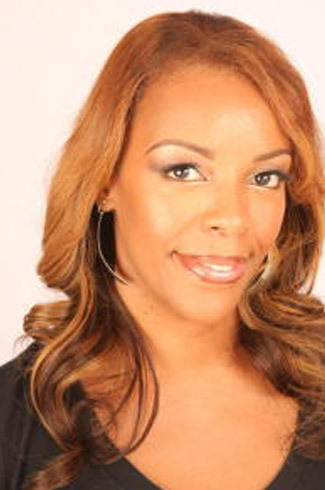 Vivian holds an Masters in Physical Therapy and a Bachelors in Health Sciences from Touro College along with a Bachelors in Athletic Training from Brooklyn College, both in New York; 2 national personal training degrees – ISSA & ACSM – as well as the advanced degree of National certification from the Board of Orthopedic Specialists. She has most recently completed a Masters in Spiritual Psychology from the University of Santa Monica and incorporates those skills and techniques into her treatments. Marcia has been with Vivie Therapy for over 10 years. Above and beyond her expertise in massage therapy for orthopedic patients, her unique skills include lymph drainage, post surgical plastic surgery recovery, pregnancy massage, hot stone massage as well as corporate events and worker appreciation office chair massage services. Marcia is a loving soul and really puts her heart and soul into her patients and their quick physical as well as mental and emotional recovery and lifelong relationships are the proof.